Circle Health's head of comms, Gordon Hector, is to run the research team for Ruth Davidson, leader of the Scottish Conservatives. Hector will be head of research at the Conservatives' press and research unit, based in the Scottish Parliament. He joined hospital operator Circle two years ago and was previously a senior speechwriter at the Department for Education, writing for Conservative junior ministers and Michael Gove, the then Secretary of State. Hector has also worked for the Joseph Rowntree Foundation, where he was its public affairs manager, and he began his career at Fishburn Hedges, working on public affairs and media accounts. 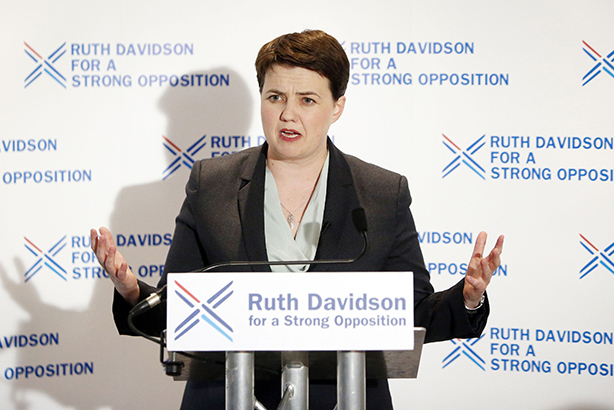 Davidson's profile beyond Scotland has risen in recent months, thanks to the MSP's affable voice on Twitter and a strong performance in favour of the UK's membership of the EU in a TV debate last week.